DO YOU NEED CASH NOW? LOOKING FOR A PAWN SHOP NEAR YOU? 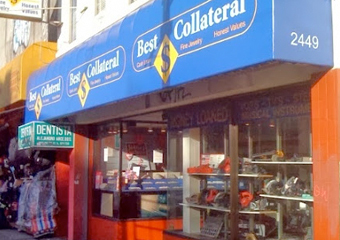 With 10 pawn shops in the San Francisco Bay Area and Northern California, Best Collateral is innovating the pawn shop experience. 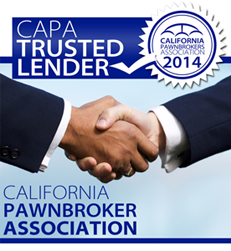 We provide confidential, hassle-free pawn loans with no credit check to consumers and families in need of extra cash. We provide pawn loans on all sorts of household items, including gold, diamonds, high-end watches, electronics, musical instruments, tools and a lot more. 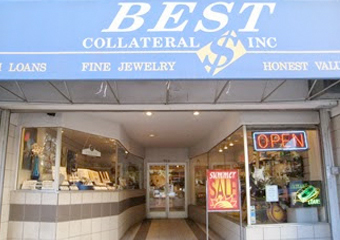 We also buy your unwanted gold, jewelry and other items of value. 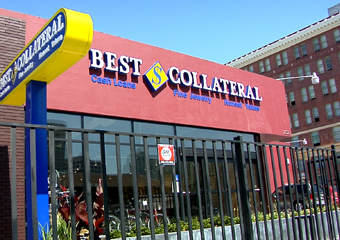 Whether you are a consumer who “Expects More but wants to Pay Less,” or in need of a little extra cash, Best Collateral is here to provide you excellent service and a great experience as your local pawnbroker! 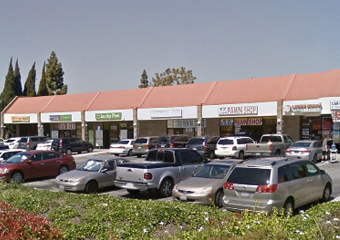 If you’re looking for great deals, you’ll love shopping at our pawn shops. We’ve reinvented the pawnbroker experience. 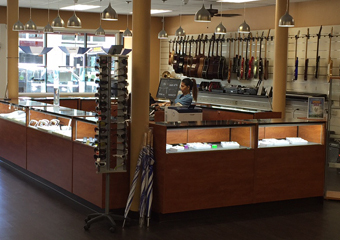 Our customers love shopping at our pawn shops, because we’ve created the look and feel of a retail store, while offering merchandise at affordable prices. Visit our online pawn shop merchandise website to browse our entire inventory. Watch the video Pawn 101 to learn how you can easily get a pawn loan for quick cash with no credit check. Pawn loans are convenient, easy and never affect your credit! 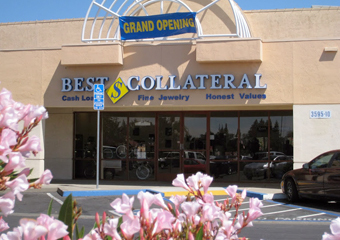 Best Collateral has 10 conveniently located pawn shops in San Francisco, Sacramento, Vallejo, San Mateo, San Rafael, Marysville, San Jose, Santa Rosa and Oakland. Earn Points Toward Travel & Brand New Merchandise! 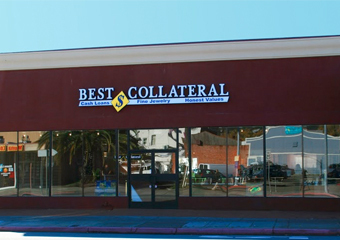 At Best Collateral, we value our customers. Enroll in our Customer Rewards Program, and start putting money back in your pocket. 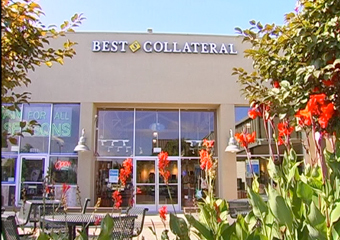 I wanted to send a heartfelt Thank You to Best Collateral of Marysville, California and the rewards program. Where else could I get a tablet, a scooter and video game just for being a good, loyal customer? This program saved my holiday season. I love the program. I love this place! 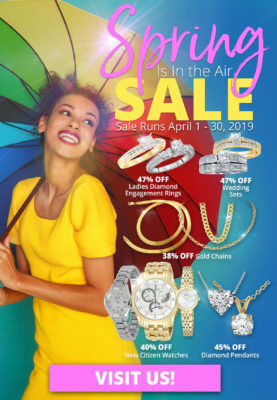 I have enjoyed your Customer rewards Program, because it gives me deals for items such as iPad’s, HD Flat Screen T.V.’s and also lots and lots more. Also, it gives me discounts on many items that I have already bought. 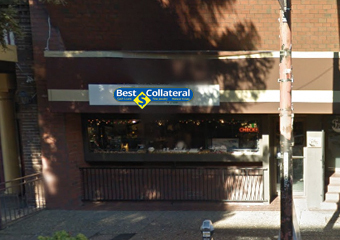 I purchased a guitar amplifier from Best Collateral. I walked out of the store with an amp in perfect condition for nearly half the price listed online and a new found respect for my local pawn shop! 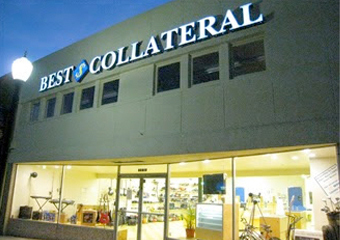 What an outstanding program Best Collateral offers to their customers. I have been a customer for more than 10 years. Finally, the Rewardsprogram is being offered now. Thank you. I like how I can spend my points on games and movies for my XBox360 that I can’t afford in the store. I also like how you do the points. Thank you so much.